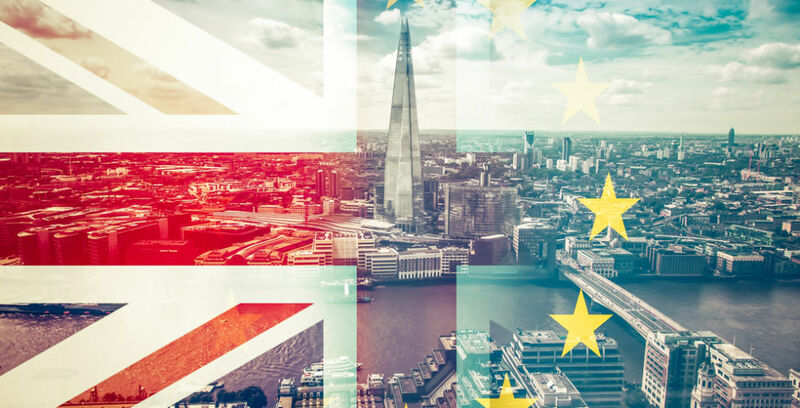 As the UK prepares to depart from the EU, Irish SMEs must prepare for the consequences of Brexit. Irish businesses need to understand and manage the risks of Brexit to their businesses, while also making sure they have access to finance. The tools below will help you prepare for, and manage, risks. Make sure your business has enough cash flow in the next few years. Use this free cash flow template to prepare for any market changes. This brilliant tool allows you to show the possible impacts that market changes will have on your business plan and your cash flow. It’s free to download and is an essential tool to help you deal with Brexit. Another great tool that will help you prepare for Brexit is this sales forecast template. Remember, it’s best to prepare for change. Please don’t wait to react to it. It is always a good idea to revisit your business plan and prepare a new one in light of Brexit. This excellent template is free to download and use. This is a €300 million loan fund made available to eligible firms in Ireland as they face into Brexit. The money will be lent at a fixed rate of 4%, the most affordable rate on the market. Apply now. 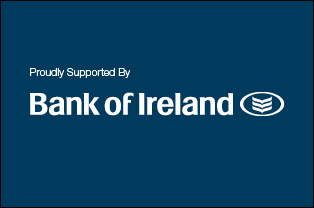 This is Bank of Ireland’s Brexit centre where you will find excellent advice and business tools from market specialists.